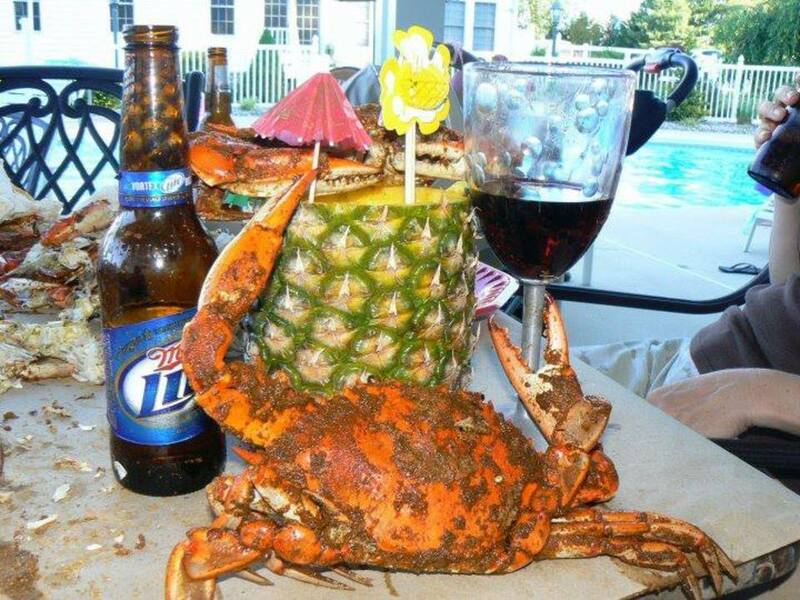 We Have The Best Crabs, Crab Legs & Seafood on the East Coast! Bikers welcome for the Best Seafood & Coldest Beer in the area! For some of the area's Finest Seafood available. We are Closed on Mondays with the exception of a Holiday. 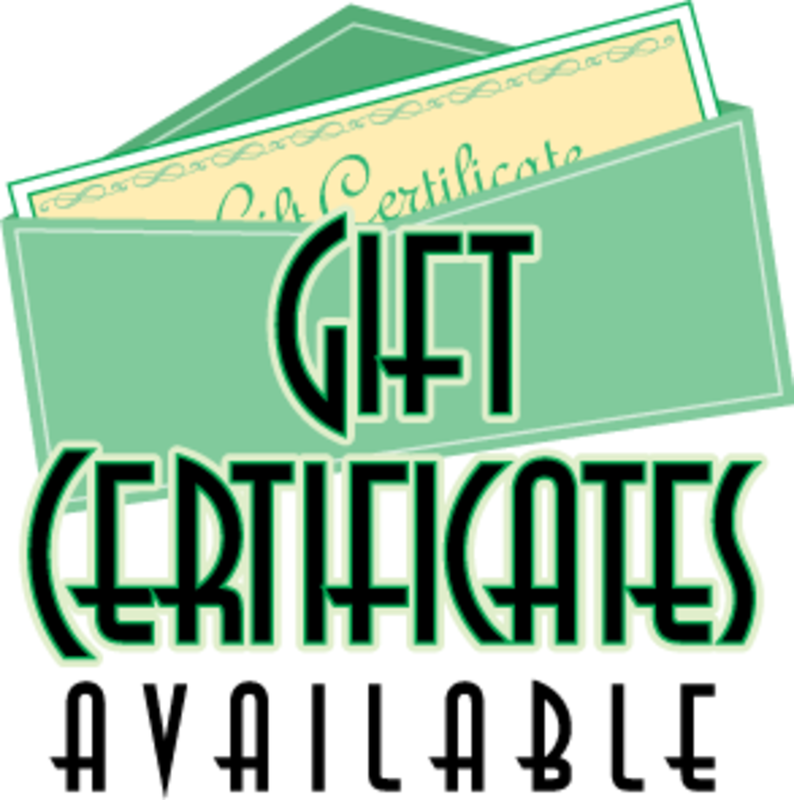 We open @ 11:00 am Tues. thru Sat. & 12:00 pm on Sun. 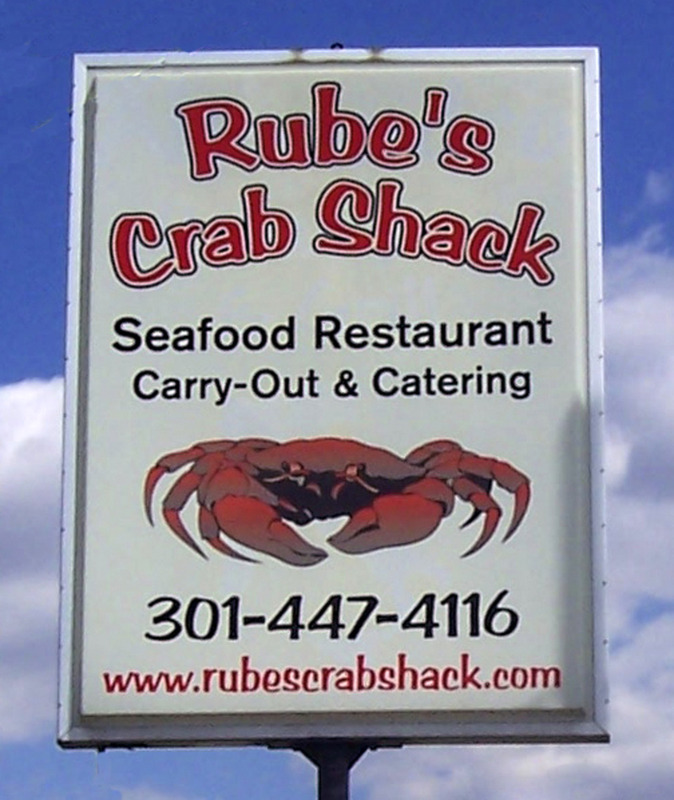 Rube's Crab Shack Seafood Restaurant & Lounge w/Outside Patio menu features "Freshly Steamed Seafood" to order. The "Best of the Chesapeake Bay " to you! Our aim is to bring you the "Finest & Freshest Seafood" at a good price.